5 continents editions. 400 pp., hardback, 10 x 12 in., 350 colour ills., ISBN 88-7439-258-3. Co-edition with Fonds Mercator. 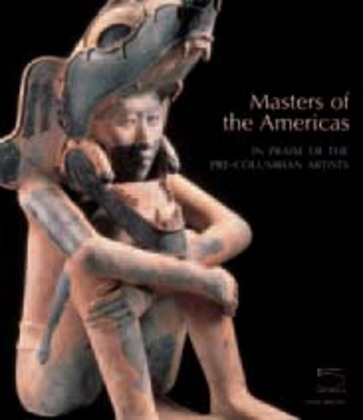 This volume of photographs and commentary brings together one of the most outstanding groups of treasures of Pre-Columbian art assembled by a private collector. It is a witness to the richness of Pre-Columbian art, from Alaska to the Terra del Fuego, on a time span that goes from the origins to the Conquista. Pre-Columbian artists were masters in stone and ceramics, manufactured textiles and used feathers for garments, and were especially gifted in goldwork. Highly recommended. New.